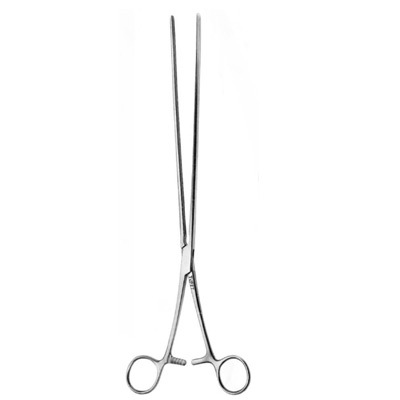 MOYNIHAN INTESTINAL & STOMACH CLAMP WITH ELASTIC BLADES 29CM / 11 1/2"
SCUDDER ATRAUMA INTESTINAL & STOMACH CLAMP CVD. 32CM / 12 3/4"
SCUDDER ATRAUMA INTESTINAL & STOMACH CLAMP STR. 32CM / 12 3/4"